Just read a great chapter about the Lord's Prayer in John Stott's commentary on the Sermon on the Mount. I want to pass along a few of his throughts and a book recommendation. We are praying for not only God's kingdom to come and His will to be done on earth as it is in heaven, but also His name to be hallowed as it is in heaven. The prayer addresses our three major needs and reminds us of our dependence on God to meet them, in all of His person. 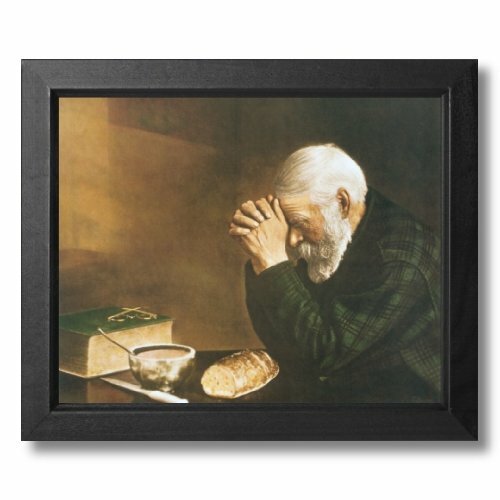 If prayer is or has always been a struggle for you, check out this post - a recommendation of Paul E. Miller's book, A Praying Life. Today, may you know that God is closer than your heart wants to believe, and loves you more than you can imagine - with a Never Stopping, Never Giving Up, Unbreaking, Always and Forever Love. (to borrow from the Jesus Storybook Bible) Cry out to Him; He hears our prayers and He never sleeps - the Bible tells us so. thank you, Heather, I need this encouragement tonight after a hard night with Theo. so excited for the women's retreat!!!! You're welcome, Kit. I'm thankful for you and SO looking forward to April!